R.I.P., Cory Monteith. A clumsy, earnest, and unexpectedly authentic actor that I could never justify hating. And that’s a big deal when it comes to Glee. Cory had a pleasant and pure presence from his first moments on the show. It was he who carried the first season. 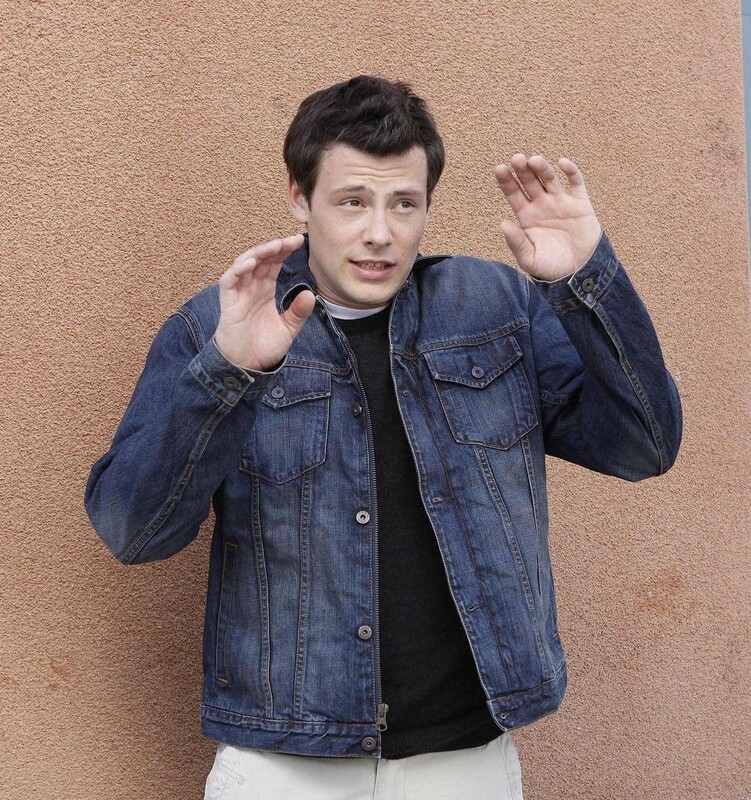 Cory was eventually eclipsed by more flamboyant performers, like Lea Michele and Chris Colfer, and his Finn Hudson went from endearing football hunk to awkward country has-been. But despite the cruel barbs thrown at him by screenwriters and choreographers, Cory brought his role to life with sweet honesty. His death was so unexpected. A real case of you-don’t-know-what-you-got-till-it’s-gone. The thing is, Cory was unremarkable as an actor. He was just okay. He had his moments, but for the most part he coasted along affably, screwing up the more dramatic moments and lumbering nervously through scenes. But he had something that’s often harder to come by on a hit primetime show, and that’s innocence. Cory seemed like a really good guy who tried his hardest. He was guileless and just nice. And because Ryan Murphy writes for actors’ personalities due to a lack of creativity and vision, Finn was guileless and just nice. He was an everyday jock with a sunshine smile. It’s going to be interesting to see what direction Glee will take. Personally, I feel like Lea Michele may ask to be written out of the show. 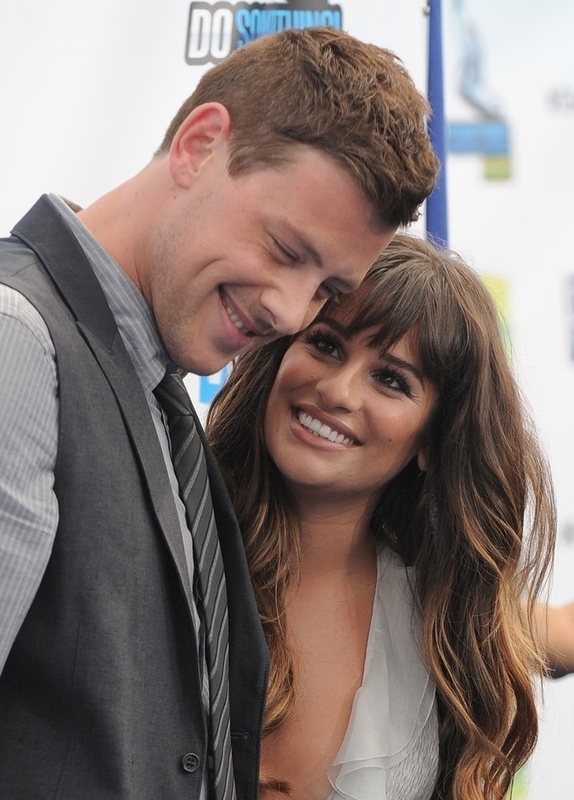 Her real-life relationship with Cory appeared to be adorable and healthy, and the pain of continuing on the series in his conspicuous absence will probably be too much. Knowing Glee, his death will become a poorly handled storyline, stunningly offensive in its execution. I suppose when he signed that contract, he had no way of knowing he was resigning his legacy to a soul-sucking reptile like Ryan Murphy, typing away in his deep hole where morals go to die. I’ll miss Cory. His open face and untrained, occasionally beautiful voice were good reasons for me to invest in this show. He was a nobody who was catapulted into fame and was shockingly cool and approachable about it. A humble and kind Average Joe. It’s just a shame, plain and simple. Here’s one of my fave performances of Cory’s, a duet with Lea Michele where the chemistry is lovely and palpable. Break your heart a little bit.